Known as the “Alligator Capital of the World”, Gatorland provides affordable family fun showcasing thousands of alligators and crocodiles, including four rare leucistic “white” alligators. 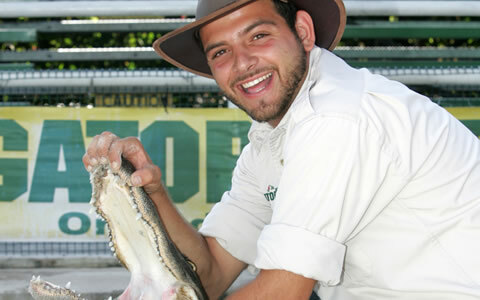 Gatorland is a 110 acre theme park and wildlife reserve. 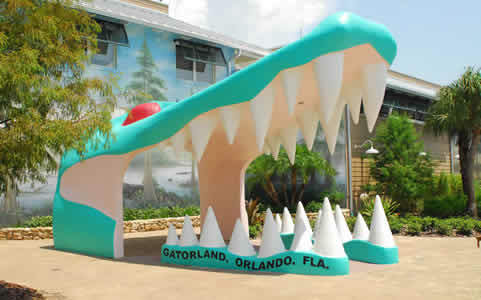 For more than 60 years, Gatorland has been creating fun, smiles and memories for millions of visitors. This attraction suitably combines the charm of “Old Florida” with exciting new exhibits and entertainment.